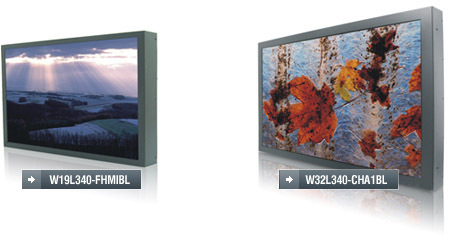 Winmate is an industrial grade display provider. We have developed displays which can survive in harsh environments. Based on our successful Bus Bundle products released last year, we have integrated rugged technology into our displays. The common high-brightness flat panel display is now fully rugged for use in the transportation industry. There is now a 19 inch and a 32 inch Ultra Rugged Transportation Display available. The protective acrylic and sunlight readable LCD offers safety for the passengers, and under strong sunlight an optimum visual experience. Winmate consistently pursue a high reliability product performance. 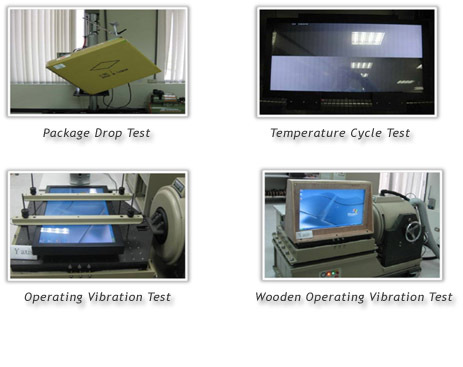 Ultra Rugged Transport ation Display has passed a series of tough environmental tests which include Temperature Cycle, Cold Start, Dry Heat, MTBF, Wooden Operating Vibration, and Package Drop Tests. 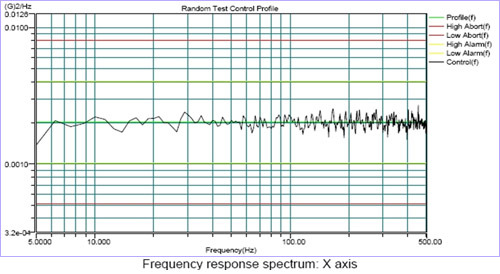 of operation testing. We have met the requirements of CCFL Lifetime Standard 50,000 hours, with over 42% product lifetime guarantee than the ordinary displays. Rugged Transportation Display, you can extend the audiovisual experience on the bus.